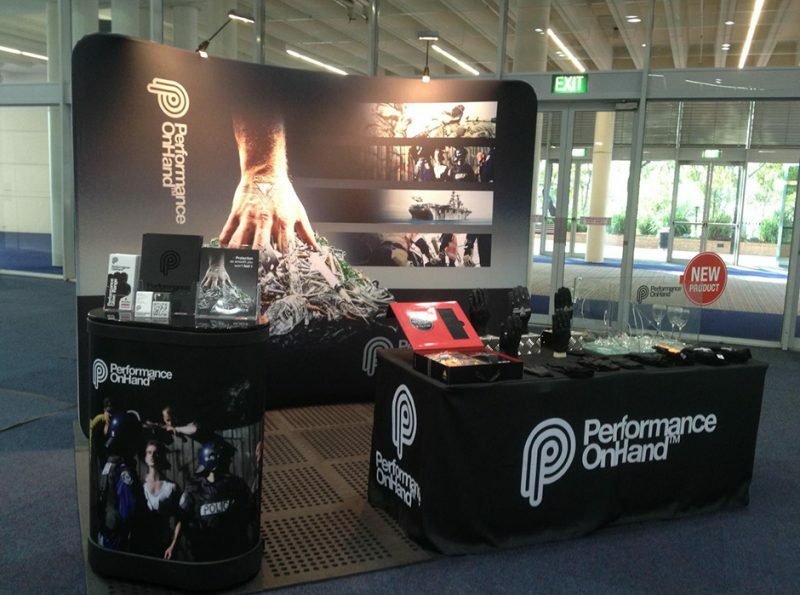 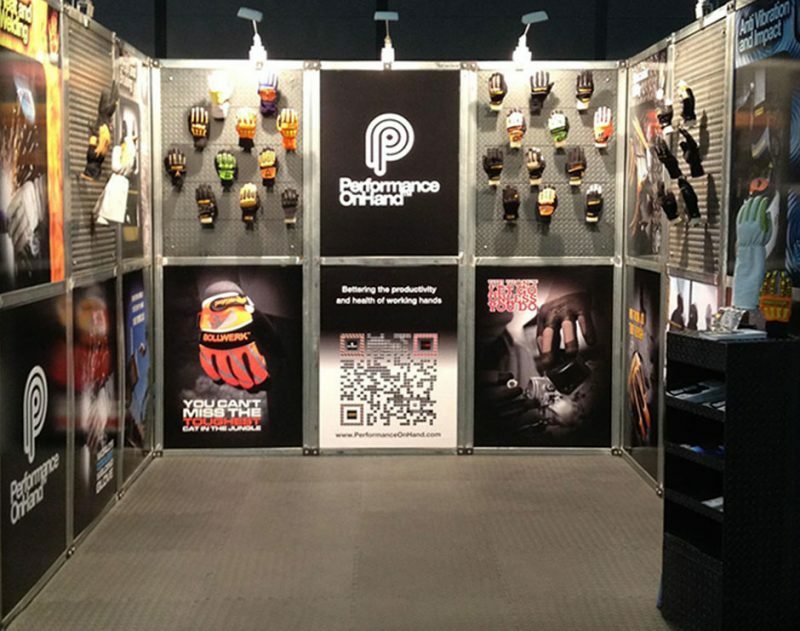 Performance On Hand is a international manufacturer and distributor of high-performance work gloves and specialist personal safety equipment. 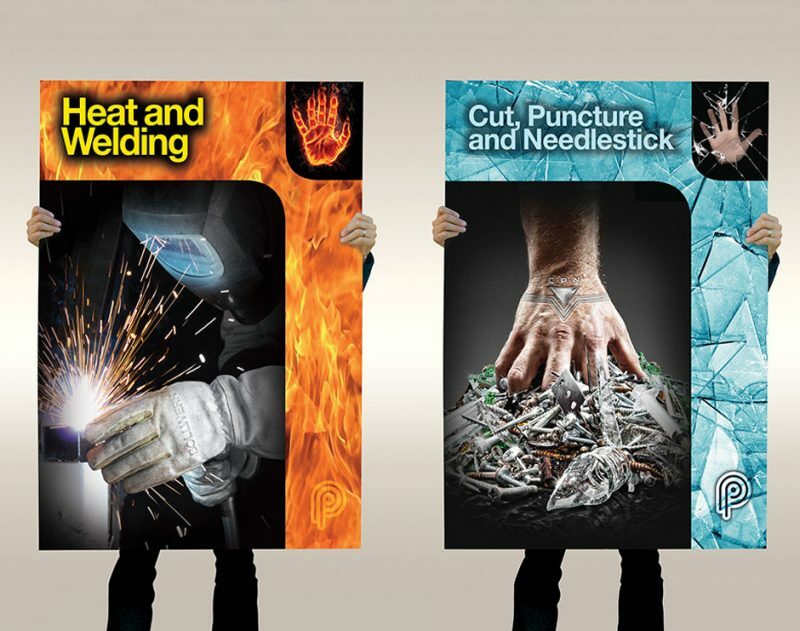 They specialise in creating hand protection, and setting a new standard in performance work gloves, for people who wear them every day. 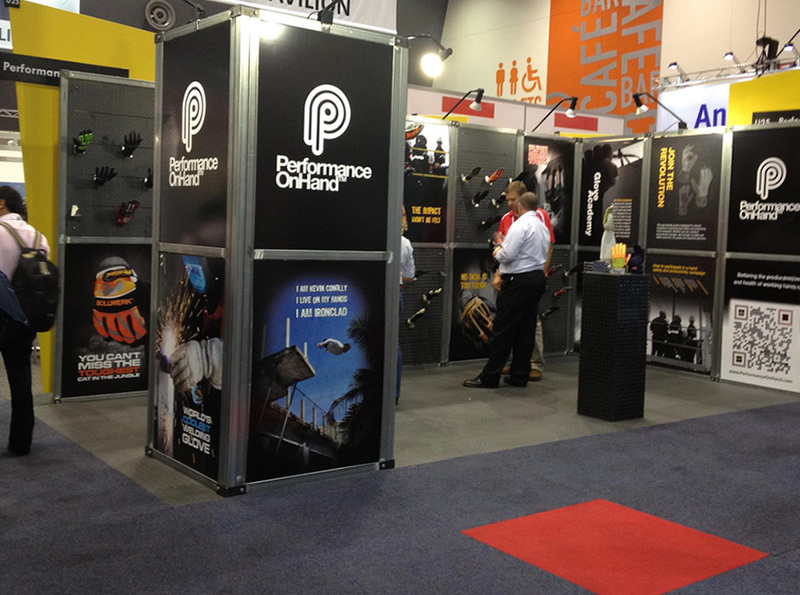 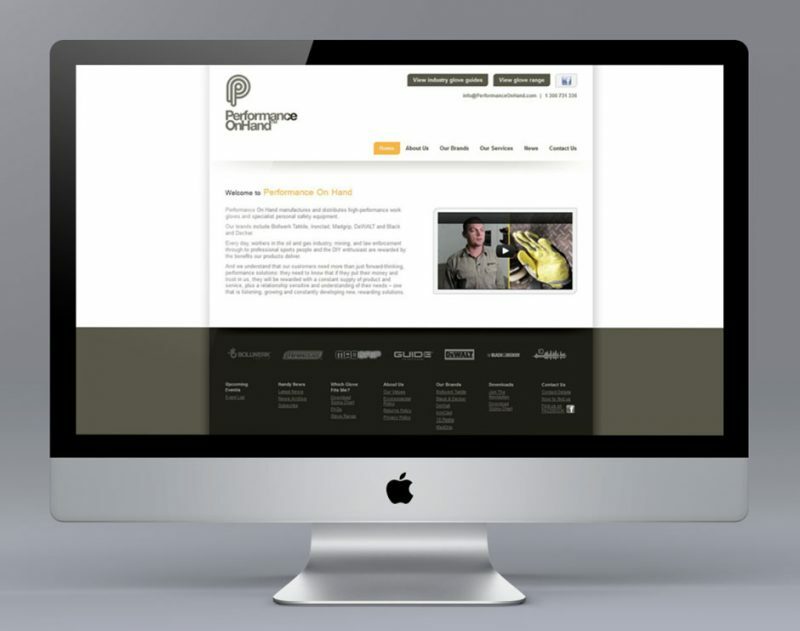 Their brands include Bollwerk Taktile, Ironclad, Madgrip, DeWALT, Black and Decker, Guide and 10 peaks. 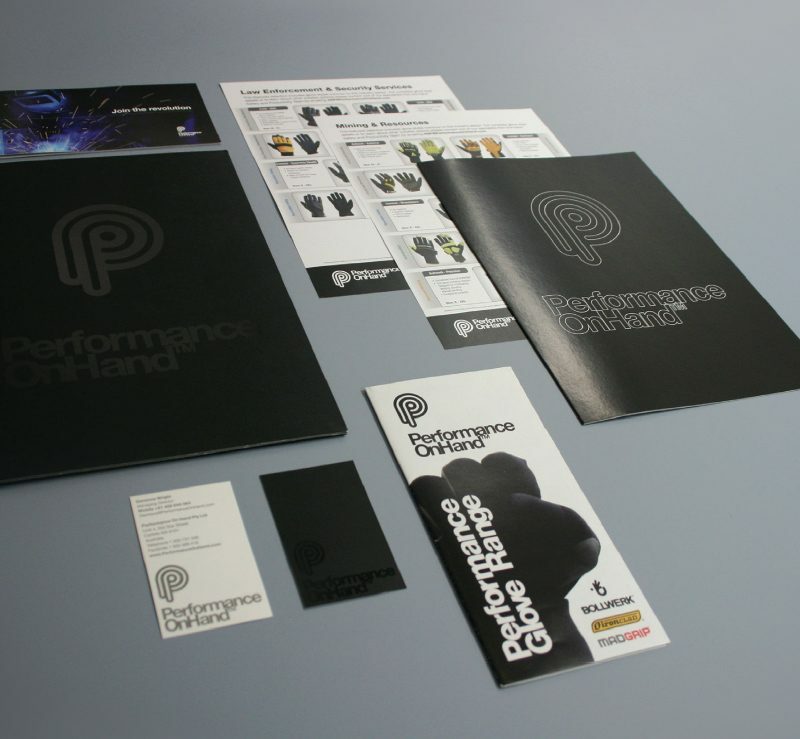 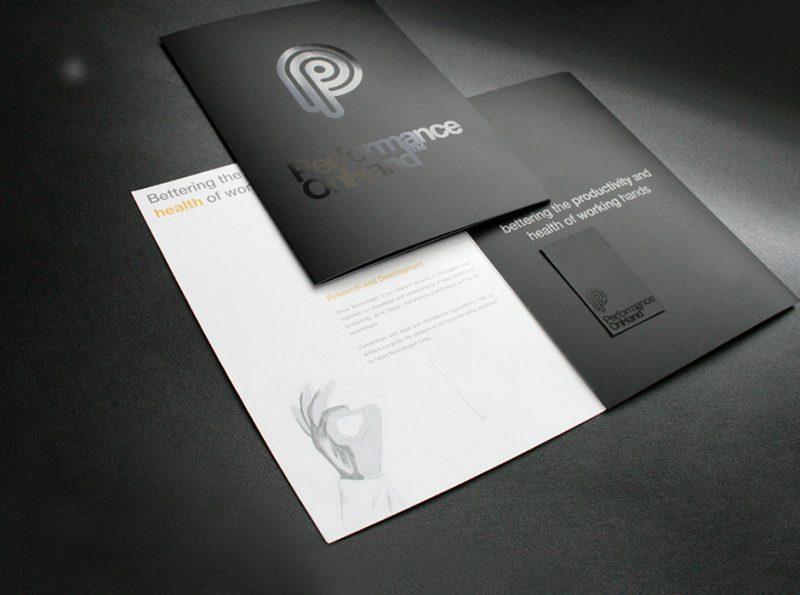 BEVIN was commissioned to evolve the brand transition of Performance On Hand and the strategic development and branding of the Performance On Hand’s custom high performance glove brand Bollwerk Taktile. 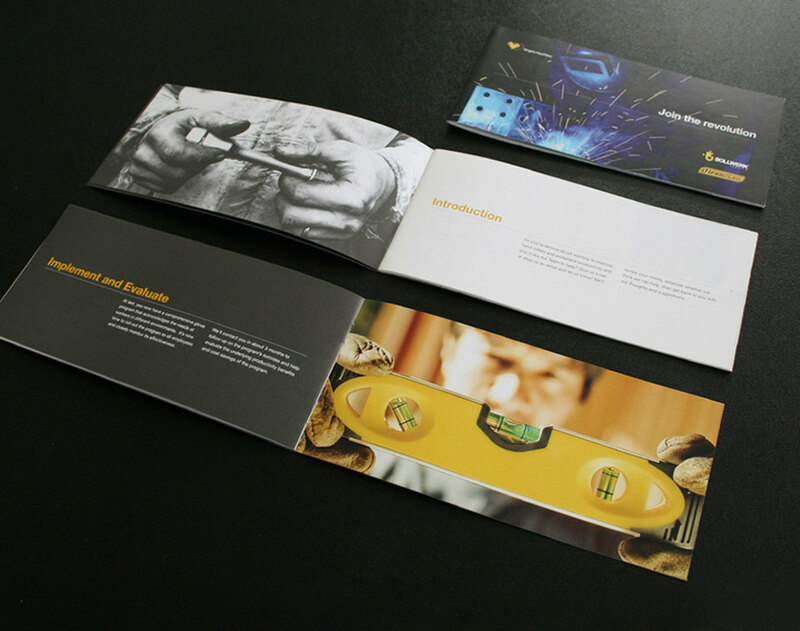 Strategic marketing, marketing collateral, corporate documentation and brochures, exhibition design, eDM, PDS.